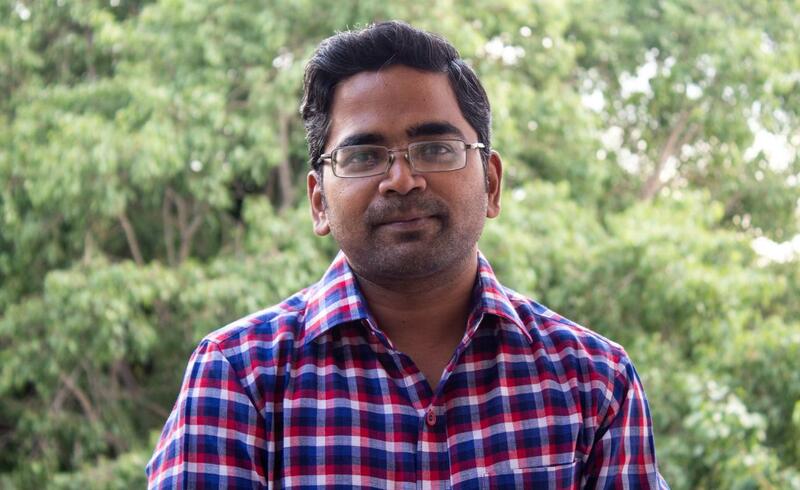 Mythbuster: Remote Monitoring of Solar Plants is not worth its Expense ! From a Solar PV Plant owner perspective, the benefits and value addition of installing Remote Monitoring Systems in Solar PV Plants far outweigh its recurring costs. For a 10MW plant, this means the RoI for even a 3 Rupee Tariff would be Rs. 6.4 Lakhs per annum ! 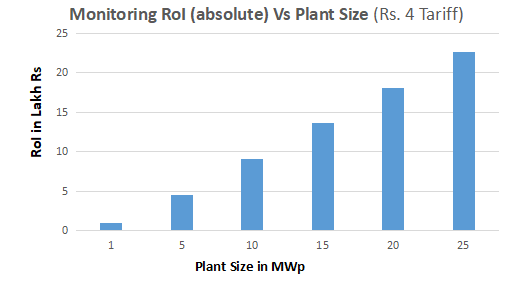 For a 50MW plant, the RoI would be Rs. 32 Lakhs per annum !! Megamic offers Remote Monitoring Solutions at attractive costs. • Pin-point exactly, if Performance dip is due to Weather or SCB/Inverter level faults. How much are you spending on Monitoring your Plants ? Please contact Megamic for your Monitoring needs and see the difference ! © 2018. Megamic Electronics Pvt Ltd. All Rights Reserved.